AVERIL was fortunate to work on The Irish Times during what is regarded now as one of the most exciting times in the paper’s history. She covered everything from fires and weddings to parliament and the courts. She was one of the youngest journalists at the time to have her own column. Later she was appointed the paper’s equestrian correspondent and became the founding editor of the Irish Horse World in the paper’s sister publication, The Irish Field. She travelled the world covering major sporting events, including the Olympic Games, world and European championships for The Irish Times, the Irish Horse World, various magazines and RTE radio. Born into a Quaker family deeply involved in politics and the arts, she was educated in Dublin and attended the Irish School of Journalism. 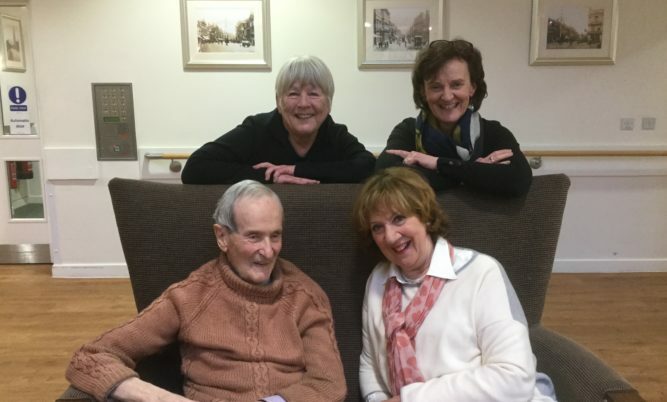 Her father and grandfather were senators in the early Irish parliaments; her mother, Hazel Malcolm, acted in Dublin’s famous Gate Theatre with Michael MacLiammoir and Hilton Edwards. Her brother is the actor, Malcolm Douglas and her sister, Gay O’Neill, is a noted Dublin artist. Her sister in law Kate Beaufoy is a writer and former actress. Averil moved to the UK in 1980 and continues to write on various subjects in a freelance capacity. 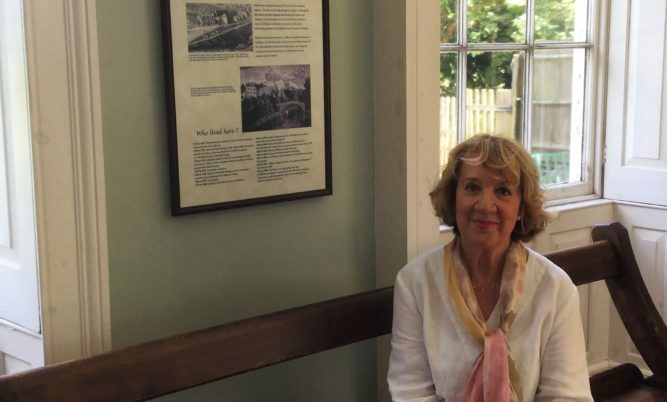 She has written an award-winning local history book. While it is yet Day is her first biography and she is currently working on a book about the lives of children around the world. She lives in Worcestershire with her husband. We found ourselves drawn to the incredible biography of Elizabeth Fry, 19th century prison reformer, and to Averil who has such passion for this forgotten figure in our history. Averil Douglas Opperman is a journalist and author originally from Dublin, now based in Worcestershire. 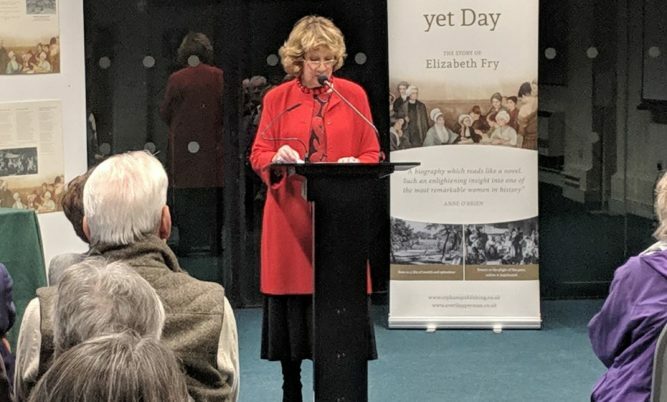 Averil’s latest book, While it is yet Day: The Story of Elizabeth Fry is published by Orphans Publishing, an imprint of Orphans Press. Sign up to Averil’s newsletter to be updated about releases, news and events.